I'm hard pressed to create a Hasty Book List list of 5 without including historical fiction. 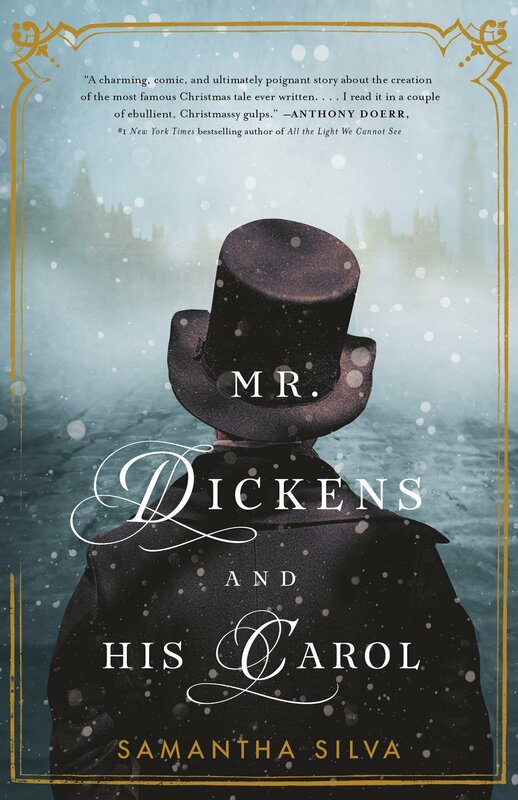 Mr. Dickens and His Carol by Samantha Silva tells the story of how Charles Dickens wrote The Christmas Carol. It is both humorous and rich with historical detail. 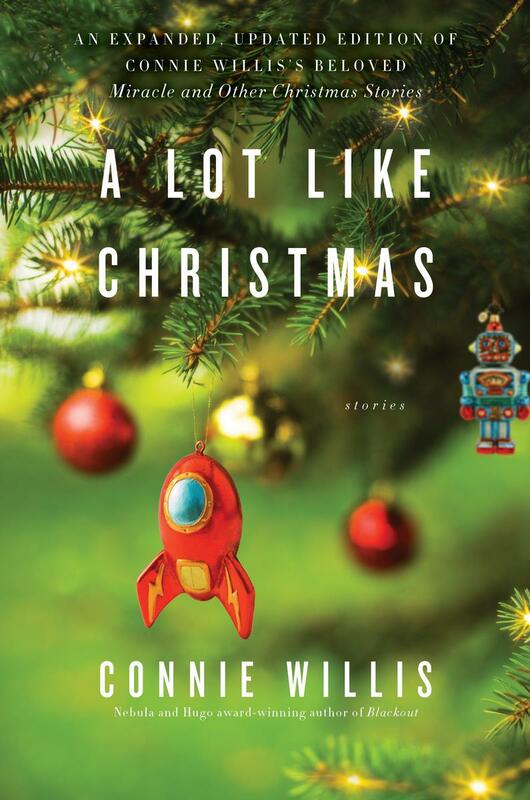 Once you've finished this book, you can go see the movie The Man Who Invented Christmas. I am SO excited about this one. 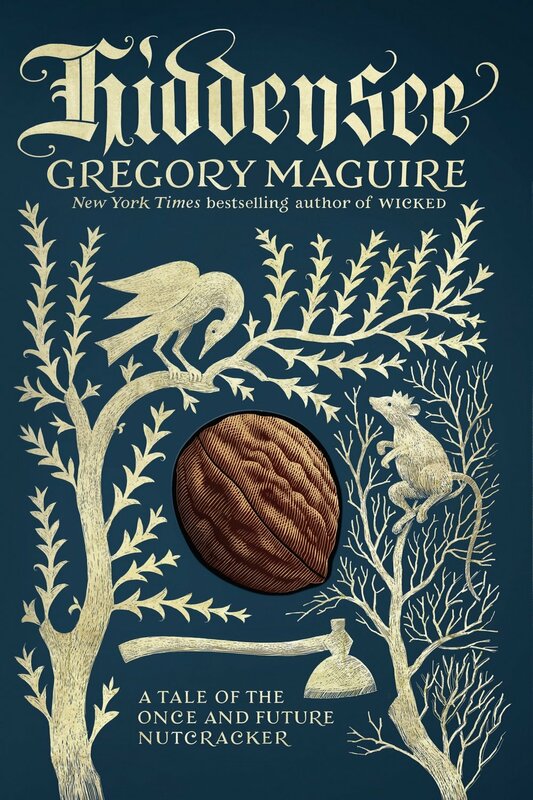 From the author behind Wicked, yes, THAT Wicked, the one that tells the background story of The Wizard of Oz...Gregory Maguire brings us Hiddensee: A Tale of the Once and Future Nutcracker. This book tells the backstory of the Nutcracker who guides Klara through a dream in the infamous ballet, The Nutcracker. We will finally learn how he was created and more about his creator, Godfather Drosselmeier. 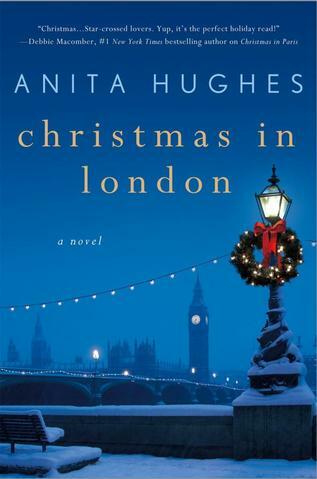 For the romantic - Christmas in London by Anita Hughes will appeal to that soft spot in your heart. Filled with descriptions of delicious food and the beautiful setting of London, you'll feel like your traveling this Christmas even if you never leave your home. 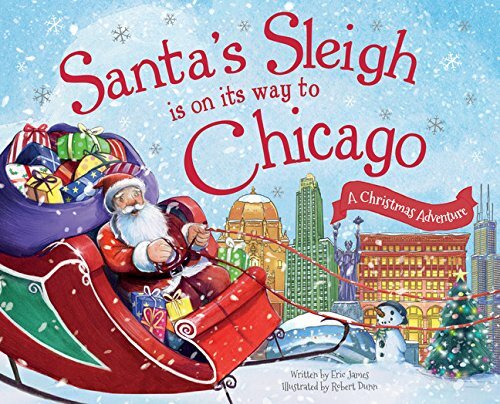 For the kiddos - even if you aren't from Chicago! There is a version of this book for every state and major city. Find the version that suits the child on your list and help them track Santa's Sleigh as it heads their way.